Visual Studio 2019 publicly available from April 2 2019 and it’s includes many improvements for Xamarin mobile developers in Visual Studio. Microsoft mainly focused on key areas to make more productive when authoring Xamarin apps, including optimizations to build and deployment times as well as improvements to UI authoring experiences. 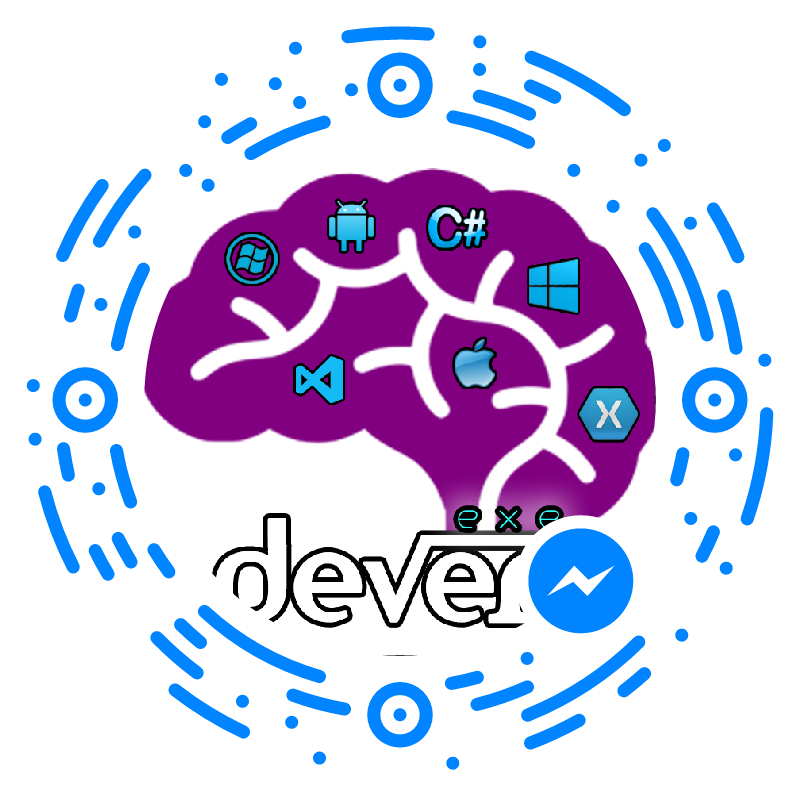 Let we look today steps by step all the awesome Visual Studio 2019 Xamarin Developer. Visual Studio 2019 and Visual Studio 2019 for Mac are now available so you can start download and start use with awesome VS feature . VS2019 release focuses on the fundamental’s stability and performance. Visual Studio 2017 required minimum 23 GB or more, but visual studio 2019 is now 3.28x smaller in the size, it’s Just 5GB to 7GB and you can do faster installation with lower disk impact, no need to wait very long time for installation. Visual studio team improved solutions creation time by up to 2x and solutions load time by 23% on real world profiled solutions. Managing Android SDKs can be very difficult, especially when working on complex solutions across teams. Some of them not aware, difference between target, compile, and minimum framework version, Visual studio 2017 tried for Android SDK auto update but manually enable from Tool options . Visual Studio 2019 will automatically analyze our app while project load, determine if you have the necessary Android SDK configuration to build, and offer to install those components for you to resolve any configuration conflicts. Visual studio 2019 improved Xamarin Build and Deployment, you can check your enterprise application build times are 26.6% faster than Visual studio 2017version and Deployment times are now twice as fast. Visual Studio 2019 improved new IntelliSense experience for XAML with matching around the control and property names to ensure you receive the correct suggestion. The XAML Previewer shows you how your Xamarin.Forms XAML page will look on iOS and Android. When you make changes to your XAML, you'll see them previewed immediately alongside your code. The XAML Previewer is available in Visual Studio and Visual Studio for Mac. You can now edit common attributes for your Xamarin.Forms controls in the property panel for Visual Studio 2019 on Windows. Open the property panel by going to View → Properties Window. The property panel will show attributes for whatever control is currently in focus in your XAML file. In this article, your learned What is new in Xamarin Development in Visual Studio 2019. If you have any questions/ feedback/ issues, please write in the comment box.